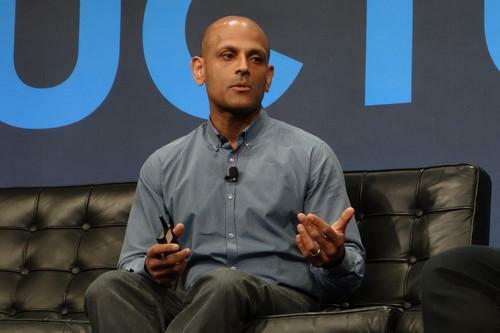 Jay Parikh, Facebook's vice president of infrastructure engineering, spoke on Wednesday at Gigaom Structure in San Francisco. "This is no longer a switch ... it is just another server," Parikh said. Facebook wants to free both its own engineers and others to innovate more quickly on networks to keep up with changing requirements, Parikh said. The company not only wants to reach billions more consumers who don't yet have Internet access, but also is expanding its focus beyond its traditional platform and into additional services such as Instagram, Messenger and WhatsApp, he said. "We can't let our business slow down because we can't find the stuff that we need," Parikh said.